In 2013, Becca Keating asked me to edit content for a book she was writing, “The Secrets of Powerful Communication, Confronting the Bully Within.” I agreed and also offered my photography and graphic design skills. Writing contributors, Wayne Hunt and Brelyn Frelot provided additional insights from law enforcement and teaching perspectives. Following our photo shoot at the Miller Ranch in Agua Dulce, California, Becca selected one of my photos for the color cover (above). After working several designs, we tried various layouts arriving at the final cover graphic, a non-trivial event requiring several dozen iterations. This included finding the right text font that would be strong enough to stand out against the medium, sky-blue color of the cover photo. I completed my edit for the 155-page book content which Becca had proofread for the final. Afterwards, I shot the B&W interior photos in my then primitive photography studio. 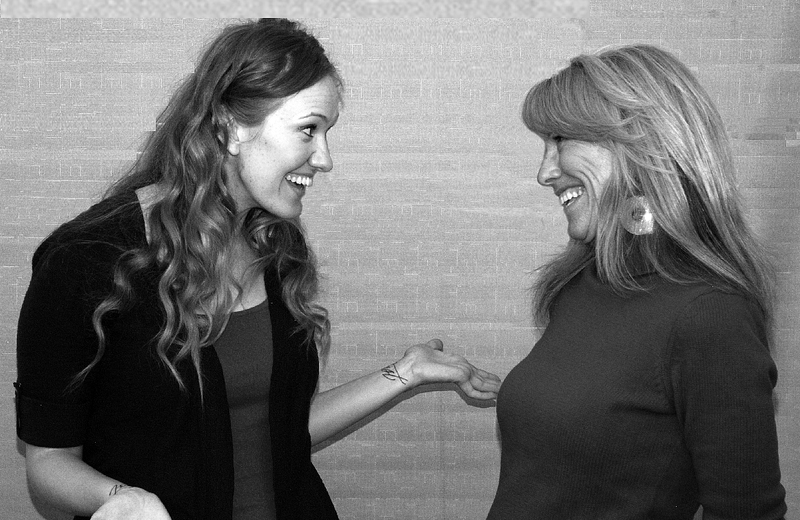 I suggested Los Angeles Writer/Producer/Actress Aubrey Siebert to model the convincing facial expressions and body language poses in the B&W photos, and Aubrey famously provided powerful imagery and some fun. As it turned out, the photo studio session helped catalyze the idea for the Design Studio Marketplace website. The whole project took about six months, not including Becca’s writing time. Now she gets speaking and book signing engagements. Pretty smart! 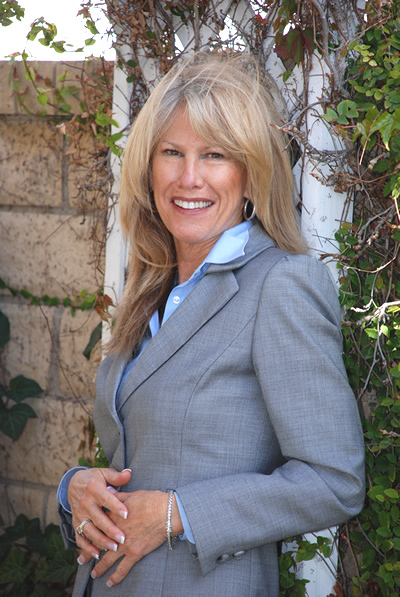 Client Becca Keating lives and works in the southern California area An established businesswoman, she is also a consultant, public speaker, and frequent radio talk show guest. For inquiries, or just to learn more about Becca, catch her on Facebook or her website at beccakeating.net.